SUNNY BRAE – On Wednesday, Nov. 10, officers from the Arcata Police Department’s Special Services Unit served two search warrants in the Sunny Brae neighborhood of Arcata. Both search warrants were served on single family residences where illegal marijuana cultivation operations were suspected to be taking place. The first search warrant was served in the 600 block of Shirley Boulevard. Officers seized over 400 marijuana plants, more than 10 pounds of processed marijuana, nearly one pound of psilocybin mushrooms and an undisclosed amount of concentrated cannabis. Additionally, officers seized almost $40,000 in cash. 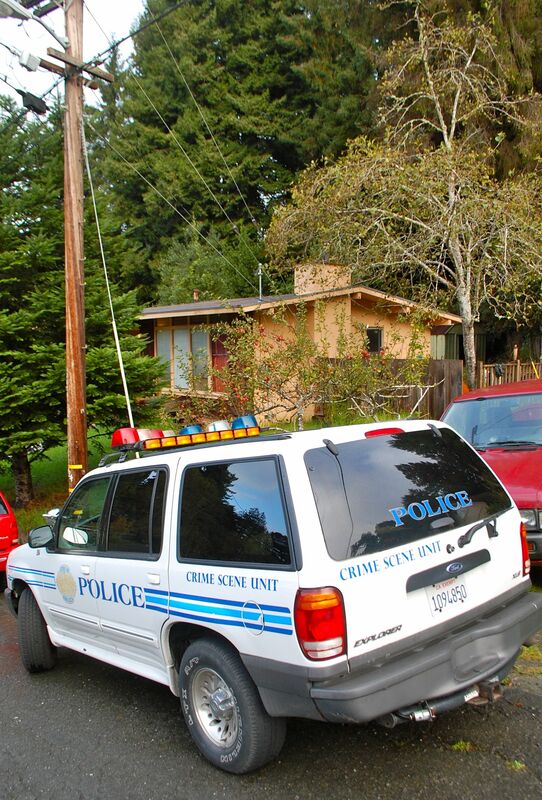 City of Arcata building inspectors discovered numerous building code violations, necessitating the immediate disconnection of electrical service to the residence. James Thompson, 27, of Arcata and Rose Sanchez-Mitchell, 25, of Arcata, were arrested and booked into the Humboldt County Jail on alleged violations of 11359 H&S, possession of marijuana for sale, 11377 H&S, possession of a dangerous drug, 11366.5 H&S, operating a house for the manufacture of drugs, 11358 H&S, cultivation of marijuana and 11357(a) H&S, possession of concentrated cannabis. The second search warrant, served at a residence in the 1500 block of Lena Ave, uncovered another marijuana growing operation. This growing operation was found to be in compliance with current proposition 215 guidelines, however, numerous building code violations were discovered requiring the disconnection of electrical service. Note: An expanded version of this story with additional background information will appear in next week’s Arcata Eye newspaper. –Ed. This entry was posted on Wednesday, November 10th, 2010 at 8:11 pm	and is filed under News. You can follow any responses to this entry through the RSS 2.0 feed.